Ever dreamed of a career as a professional dog trainer? 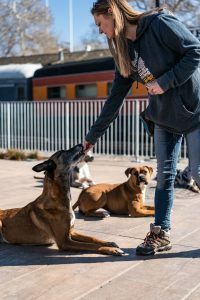 Working as a professional dog trainer is a highly rewarding career for those who are passionate about helping dogs and their owners live harmoniously together. 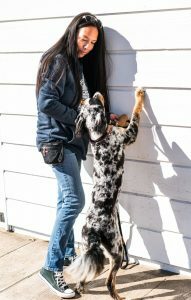 Much like with learning a sport or an art form such as dance, becoming a successful dog trainer requires you to study and receive coaching in order to reach the highest levels of precision. 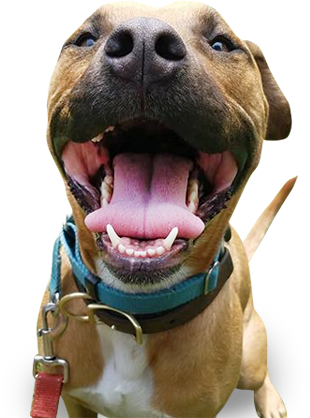 Tug Dogs Trainer’s Courses allow participants to gain access to the most important and effective dog training information in both obedience training and behavior modification. With affordable, information packed courses, our trainer’s programs are designed to create a solid foundation of learning on which to build your professional training skills. The information you will receive will help you become a better dog owner, canine volunteer, dog sitter/walker, or professional dog trainer. 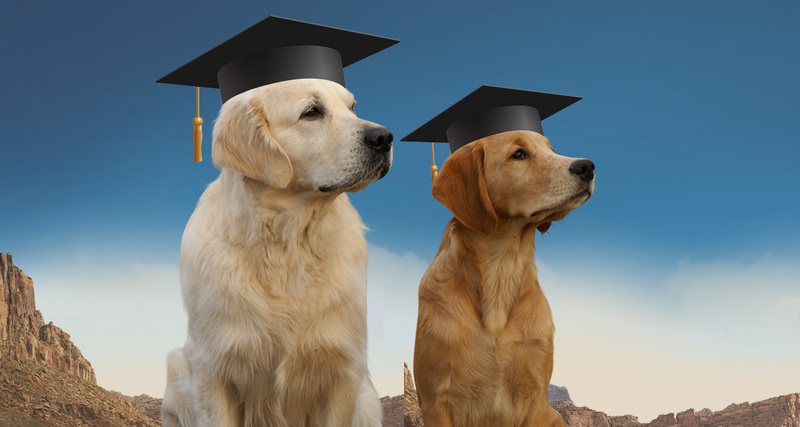 This course covers all of the essentials of canine training and behavior in two information packed modules. 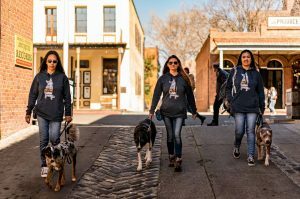 During module one, you will learn about obedience training, building a training relationship, how to motivate dogs, the 5 pillars of training, how/when to add difficulty into your training programs and so much more. 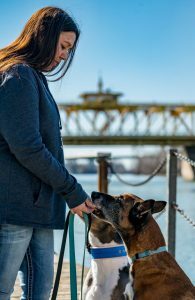 Module two will focus on behavior modification training including diagnosing problem behaviors, automatic solutions that will help in any situation, treatment plan options/details, safety/management strategies for working with at risk dogs, and treatment overview for fear/aggression/anxiety cases. The course includes substantial classroom lecture and students are expected to take notes and pass a written exam following each module. Students will also have the opportunity to see demonstrations and participate in limited hands on practice. Fundamental Trainer’s Course is offered in the spring and fall seasons and has limited space available. The course tuition is $1500.00 and participants who meet course requirements will obtain a certificate of completion. Contact us to receive further course details and application. Graduates of our training courses may participate in our weekly trainer’s club directed by Tug Dogs owner Erin Kramer. Club meets Saturday mornings at 9am in Elverta and is focused on practicing a wide variety of training skills with demonstrations and hands on coaching. Contact us to inquire about joining our Trainer’s Club.